NY store are available on Business Wire’s Website and AP PhotoExpress. Competition finals on March 17, 2016. Access Competition finals at Nintendo NY on March 17, 2016. 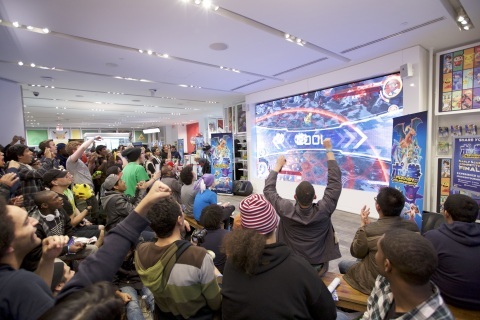 Competition finals at Nintendo NY on March 17, 2016. Pokémon U.S. National Championships in Columbus, Ohio, in July 2016. Contestants competed at Nintendo NY on March 17, 2016.